Lubrecht Forest maintains miles of ski trails. Come visit us today! 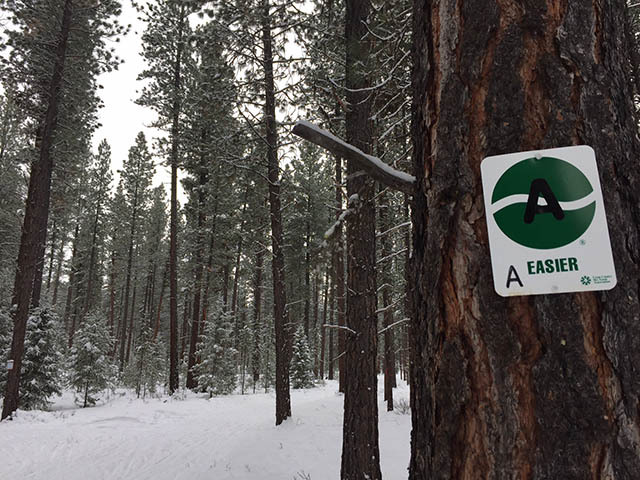 Lubrecht has more than 12 miles of ski trails. Some of the loops have shared sections of trails. You can hike these trails when there's no snow. Trail conditions vary depending on snow, temperature and weather. Ski within your ability as trails can become icy. If skiing with dogs, please keep them under control. Trails are groomed for on Fridays weekend skiing as snow conditions permit and more frequently if we can.